For the sixth year in a row, Jackson is the most popular boy’s name, and for the ninth year in a row, Sophia is the most popular girl’s name: This according to an annual list compiled by the baby name obsessives over at BabyCenter. 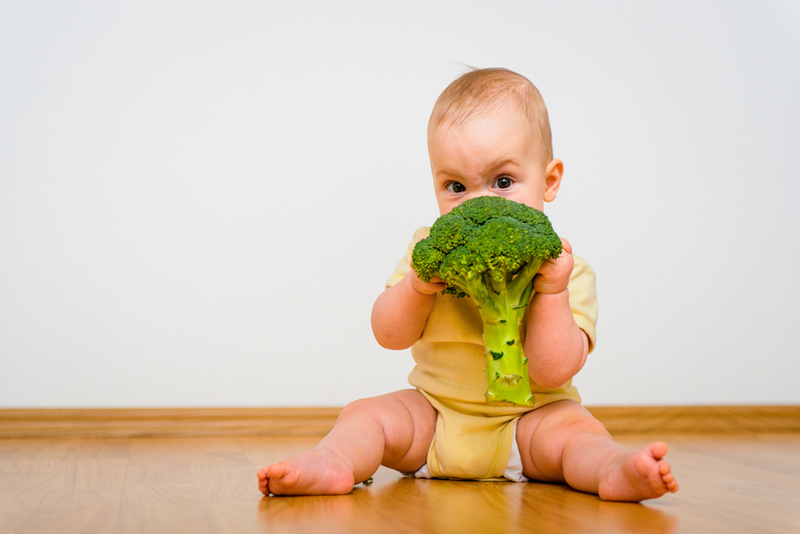 But though the top tens might be standard fare – only one new name entered both the boys’ and girls’ names lists, Oliver and Layla respectively – some juicy selections are gaining steam a bit further down: BabyCenter suggests that food-based “names you can taste” were one of the top trends of 2018. “As fast food and processed snacks lose ground to clean eating and Paleo diets, more new parents are choosing baby names that reflect their love of healthy foods,” BabyCenter says on its site. So what does that mean exactly? For girls, use of “Kiwi” jumped 40 percent from last year. It still only ranks #2,365 overall, but that’s up from #6,973 in 2012. “Kale” also was up 35 percent. (Don’t worry: It still ranks #12,340 overall.) Meanwhile, “Maple” was up 32 percent, and Clementine was up 15 percent from 2017. But if you’re the kind of traditionalist who scoffs at the idea of naming your baby girl Kale, you may want to glance down the rest of BabyCenter’s big takeaways from this year’s findings. The other hot trends include “Zen” names (like Peace and Ocean), monikers inspired by the videogame Fortnite (like Leviathan and Rogue), Kardashian-Jenner influenced names (like Stormi and Saint), and names used by former Fixer Upper HGTV stars Chip and Joanna Gaines. Compared to some of those choices, naming a child after your favorite leafy green actually seems like a sound-minded plan.